The Galaxy S10+ handset will come with the Snapdragon 855 processor coupled with 6GB of RAM. 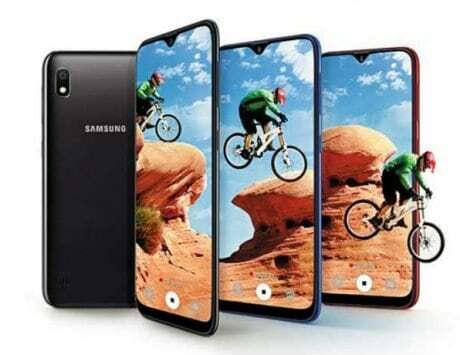 In the previous week, the Samsung Galaxy S10 Lite that is now speculated debut as Galaxy S10 E was spotted on Geekbench benchmarking platform with key specs. 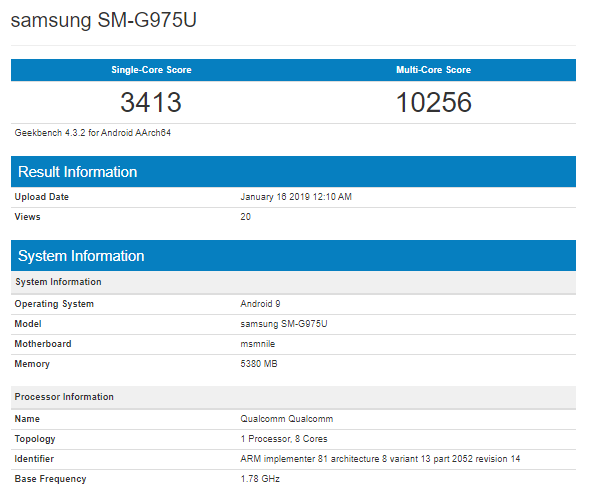 Today, the upcoming Galaxy S10+ smartphone with model number SM-G975U has appeared for the first time on Geekbench with impressive benchmarking scores. 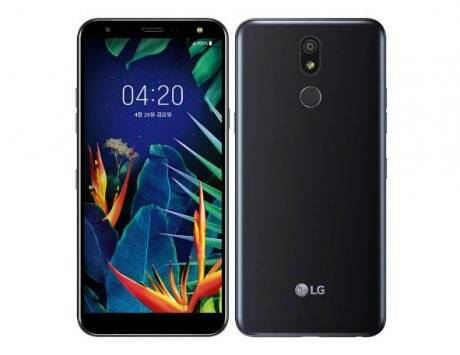 The SM-G975U model number suggests that it could be the North American unlocked version of the Galaxy S10+ smartphone. 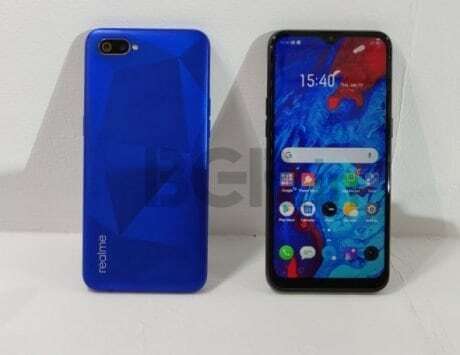 The smartphone is running on Android 9 Pie OS. 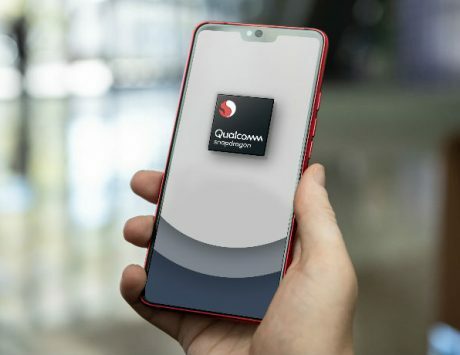 The “msmnile” text on the Geekbench listing is the codename of the 7nm Snapdragon 855 mobile platform that Qualcomm had debuted in December. The Snapdragon 855 will be coupled with 6 GB of RAM on the Galaxy S10+ handset. In the single-core and multi-core tests of Geekbench, the Galaxy S10+ has respectively scored 3413 and 10256 benchmarking scores. 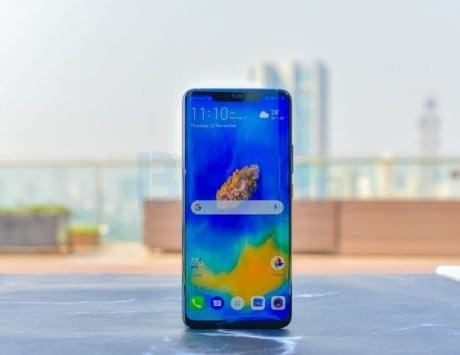 The Galaxy S10 E which is said to be entry-level phone in the Galaxy S10 series had appeared with the same chipset, RAM and OS on Geekbench as Galaxy S10+ phone. 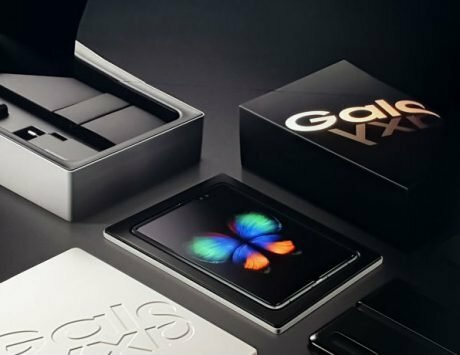 The South Korean has been selling 8 GB RAM phones such as Galaxy Note 9, Galaxy A9 (2018) and Galaxy A8s. Hopefully, the Galaxy S10+ will have a higher variant with 8 GB of RAM. Rumors are rife that the Galaxy S10+ will be equipped with 6.4-inch S-AMOLED display with a punch-hole to house dual selfie cameras. 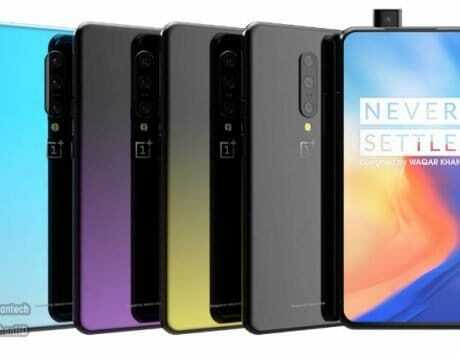 On the rear it is likely to feature a triple camera module. 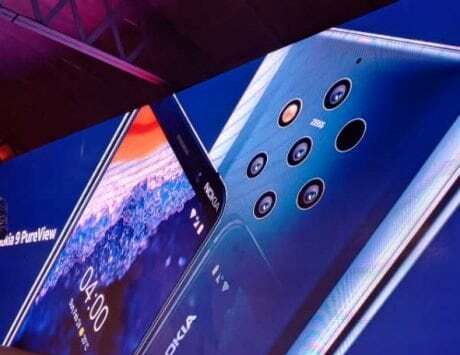 The handset is heavily pegged to arrive with an in-screen fingerprint scanner. 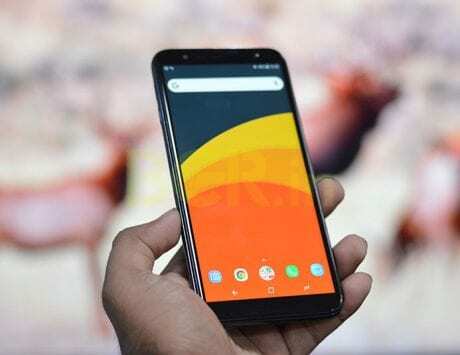 As far as storage is concerned, the S10+ may offer up to 512 GB of internal storage. It may receive power from a 3,500mAh battery. 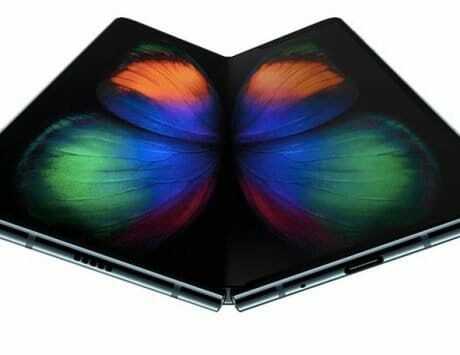 It is speculated that the company also unleash an advanced 5G edition of the Galaxy S10+. Samsung will be announcing the Galaxy S10 series smartphones on February 20 through an unveil event in San Francisco, U.S.